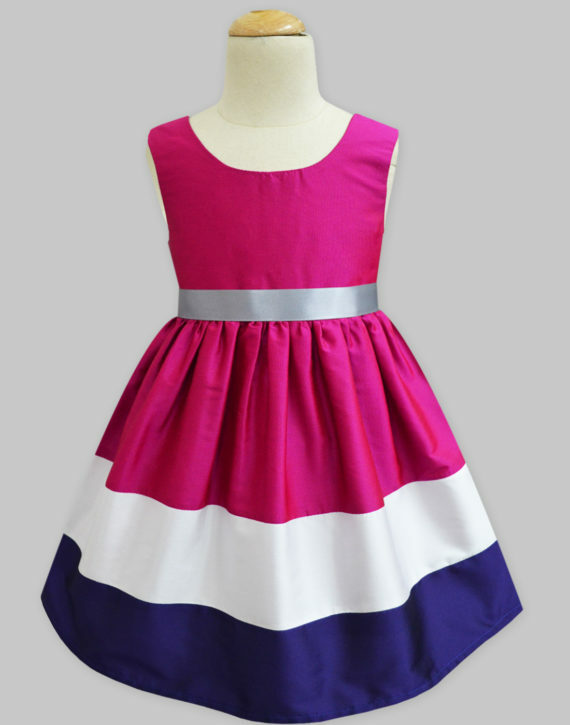 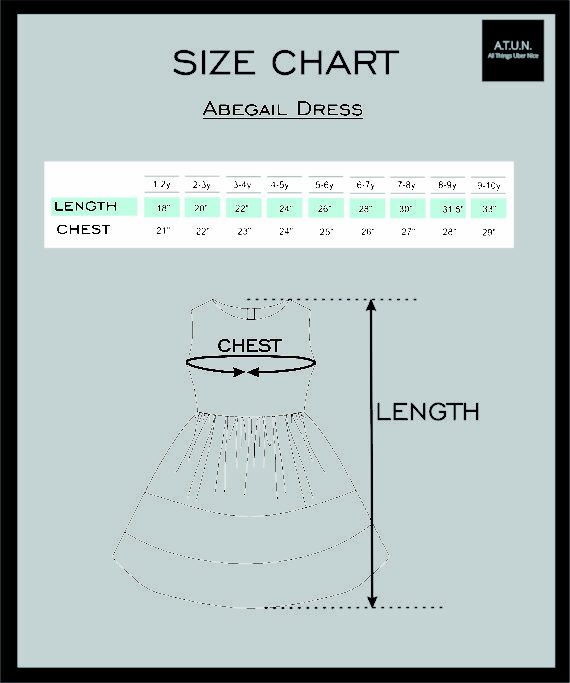 Bubble Candy Abegail Dress - A.T.U.N. 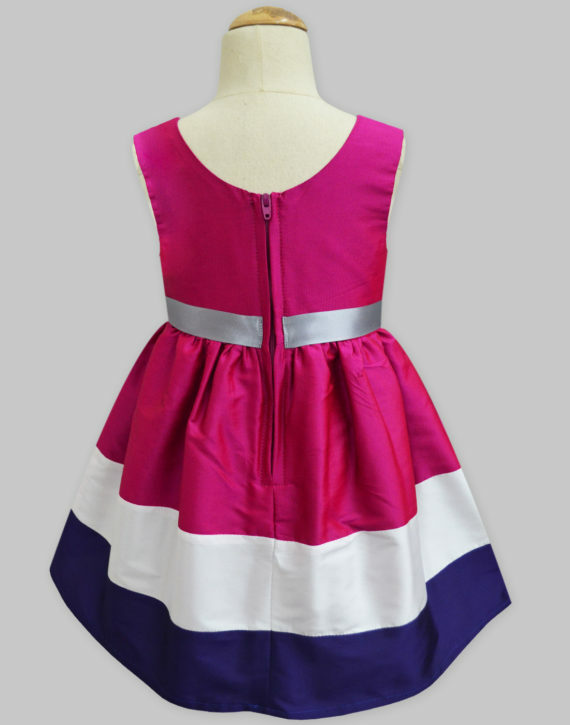 Grace and chic, together in one adorable style and your little girl is all set for the occasion! 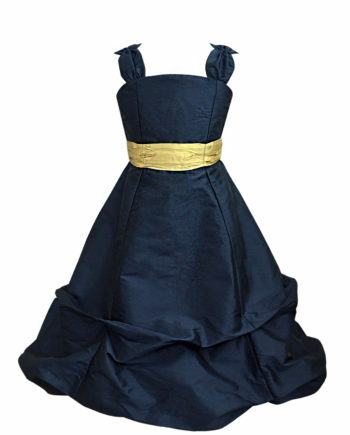 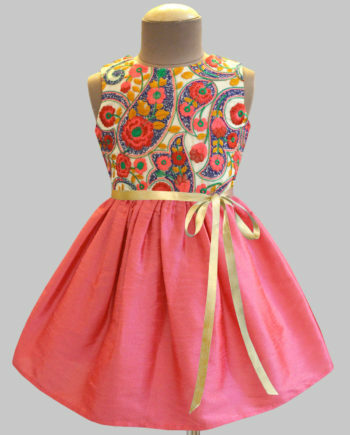 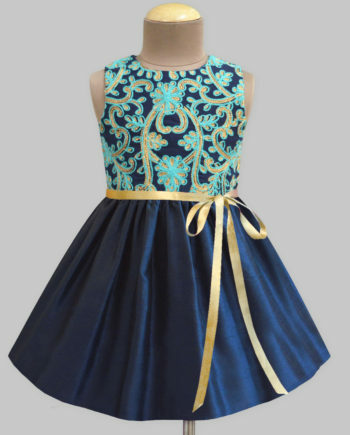 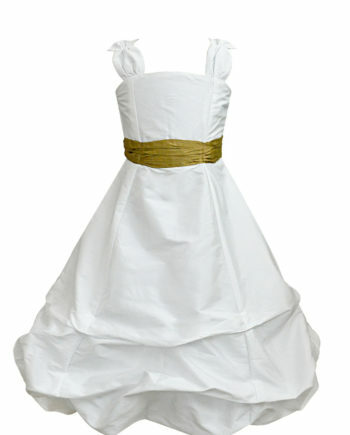 An amalgamation of solid colours perfectly blended in this dress make it a dainty choice as your princess’s evening wear.